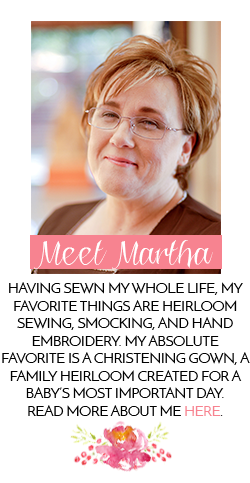 It is time for the Miracle Bash Auction for the Neonatal Intensive Care Unit at Huntsville Hospital for Women & Children in Huntsville, AL. You can see the previous donations here, and here. I kept telling myself, "I don't have time", "I don't have time." Yesterday I had come to accept that I didn't have time and I would just purchase something to send. Hence the kitchen set above that I found on Amazon. Something overtook me yesterday afternoon though just as I hit "submit" for the Amazon order, "I could make an apron and hat to go with it. I can zip that up." 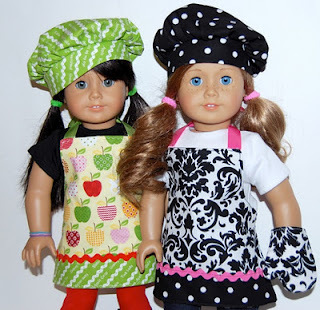 If I were a real friend I would have made an entire chef outfit. I guess my friend will know that I am not that good a friend. Back to the topic at hand. We all know I have a soft spot for Wee Care and a NICU, so I couldn't not at least make something, even if it was small and quick. A quick Google search and I found this free pattern. I went stash diving and set to work. This is the result. I did a couple of things a bit different than called for in the pattern. I pleated the hat top to the brim instead of gathering. So much quicker and I had learned the technique on the kid's sized chef hats I made for my daughter's Junior League chapter last year. I also didn't quilt the oven mitt. Sorry, dolly will just have to move quickly when she takes that pan of cookies out of the oven. So my contribution doesn't come close to some of the others that have been done. Take a look at Jan's tea party set. So Sweet. 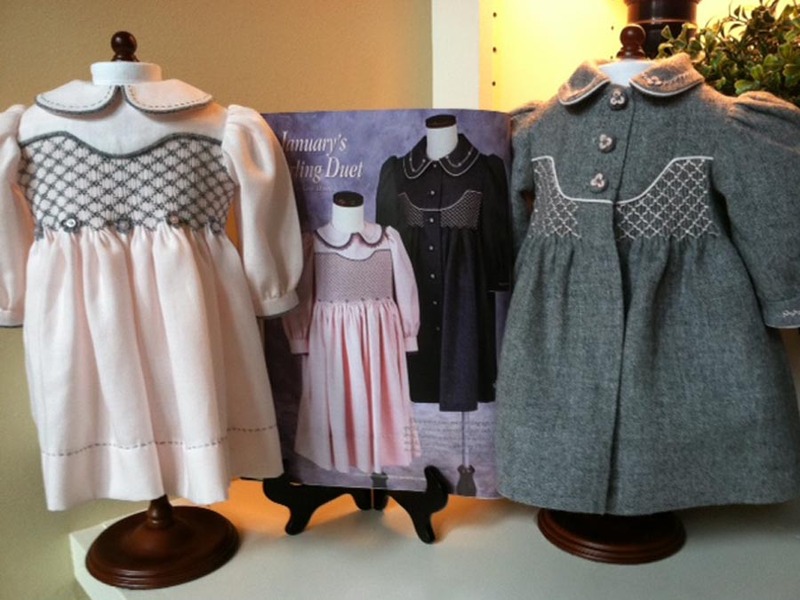 Or Kathy T's gorgeous winter set she "dolly sized" from a Sew Beautiful pattern. She posted it on her Pinterest. Then there are my friends Dawn and Rachel who have also made some precious things. 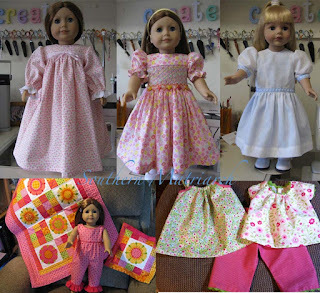 I am sure there are more that I missed or don't know about but I do know this will be one well dressed dolly. If you happen to live in Huntsville, I suggest getting a ticket to this year's bash so you can have a chance of taking this awesome Doll and wardrobe home with you, while helping to support their NICU. So I am off to jump in the shower and go to the post office. Next up, cleaning that sewing room and putting my bedroom and bathroom back together after a quick paint job. 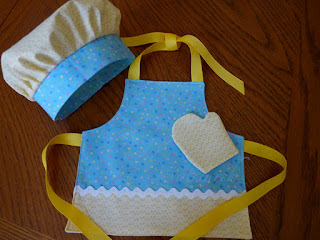 Your little apron set is just charming and will go so well with the kitchen tools set. Great job! I think that you should be proud of yourself for saying that you couldn't do more than this. You have to take care of YOU, too! Martha, how sweet of you to showcase these other creations for Abbie's NICU doll auction -- that doll will have an incredible wardrobe, and I know will make a lot of money for that NICU! 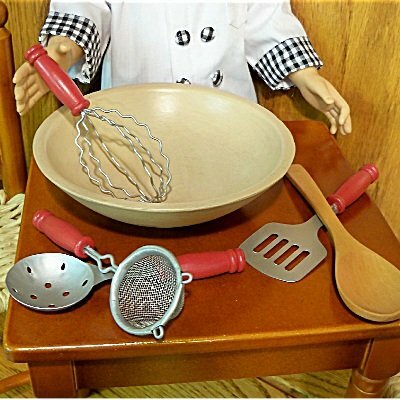 I am loving that miniature cooking set, and your little chef creations make it even sweeter! Using our talents to help others is the best part!